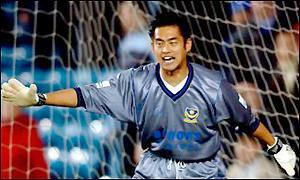 Yoshikatsu Kawaguchi – A Portsmouth FC cult hero. Cherry Blossom Season is here! 2015 © Copyright. 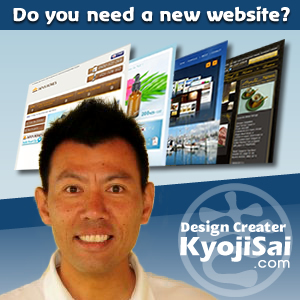 Nice Japan Project Team. All rights reserved.